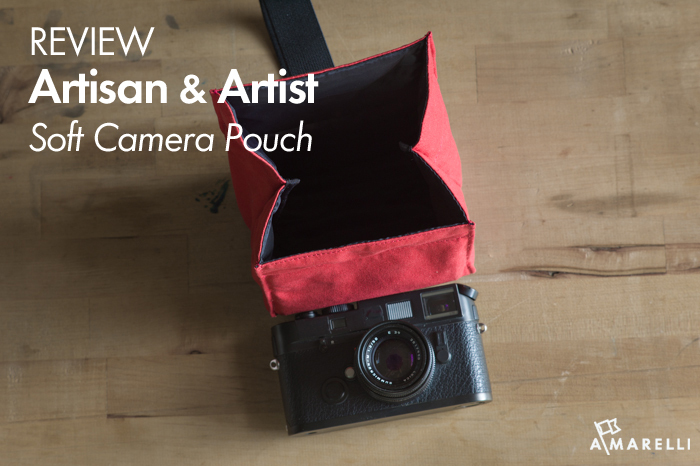 Adam reviews the Artisan & Artist Soft Camera Pouch for the Leica or other mirrorless camera. 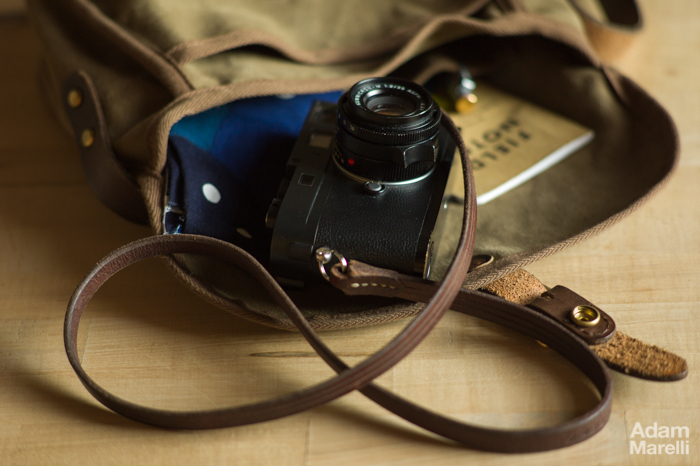 Designed so you can carry your cameras inside of a carry piece of luggage or in a larger bag. Adam reviews the "B Strap" by Harry Benz designed for Leica Cameras and other small systems. Harry Benz creates each strap to order with the customer's preferred length, trim and stitch color and grooves in the water buffalo hide leather.